EXARC is growing to reach a wider audience and we get ever more good articles to publish. Therefore we have decided to change EuroREA into the EXARC Journal. Starting from 2012 the EXARC Journal is moving online and will be published three times a year, something which would not be possible do in print, and will reach beyond the boundaries of Europe. 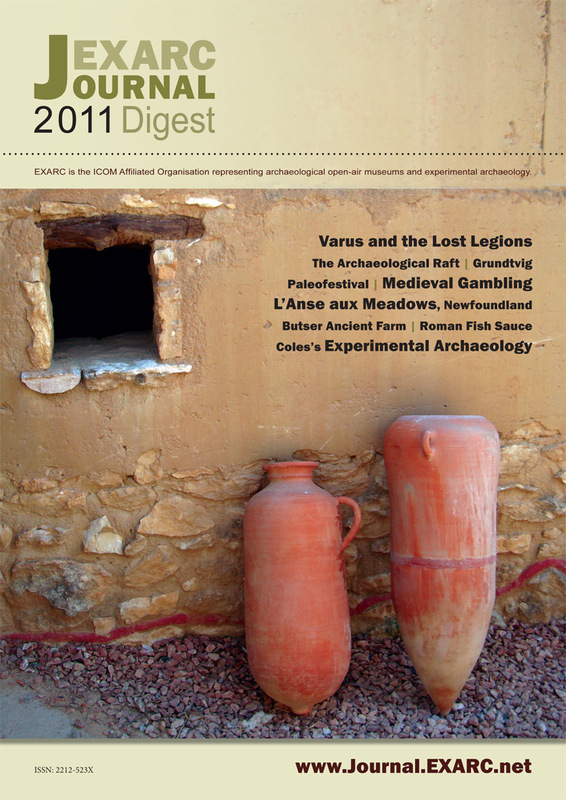 The online edition will be accompanied by the magazine EXARC JOURNAL Digest. It will be published once a year with a selection of the most interesting articles in abridged versions. Today we have sent the first EXARC JOURNAL Digest to print, it will reach our members and authors before Christmas. The EXARC Journal is available for members of EXARC but cannot be subscribed to by non-Members. Therefore, we have made it easier for individuals to become member. They will not only receive the EXARC Journal Digest and access to the online Journal, but get free entrance to museums as far as those are member of EXARC.